By ABBA. By Love Never Dies (Musical) and Benny Andersson. 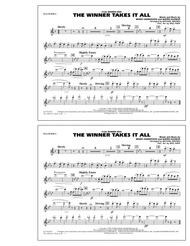 Arranged by Michael Brown and Will Rapp. Broadway, Pop. Marching Band. 1 pages. 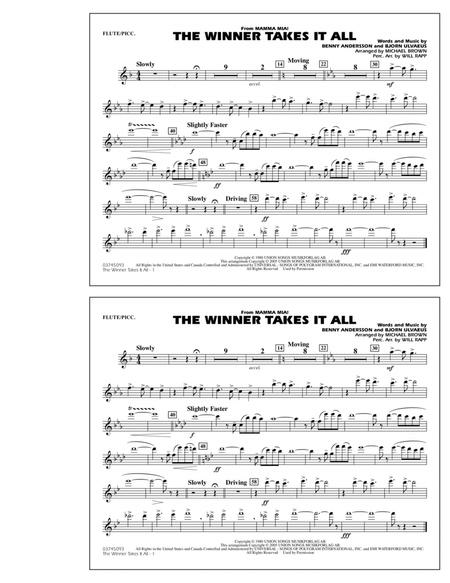 Published by Hal Leonard - Digital Sheet Music (HX.123548).